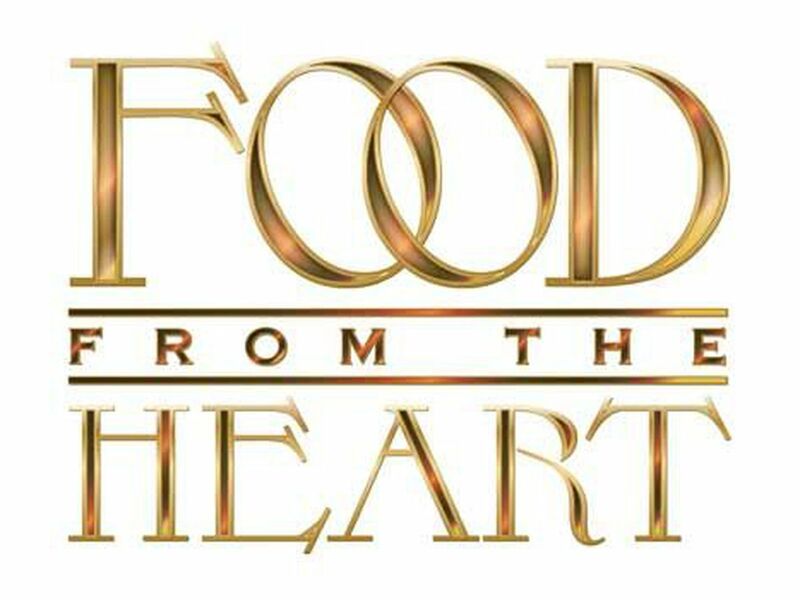 CINCINNATI, OH (FOX19) - Kroger, in cooperation with FOX19 NOW and St. Vincent de Paul, announced the kick off of the annual “Food From The Heart” campaign on Thursday. Since the annual holiday drive began 30 years ago, more than 1 million pounds of food have been collected and distributed to local families in need. 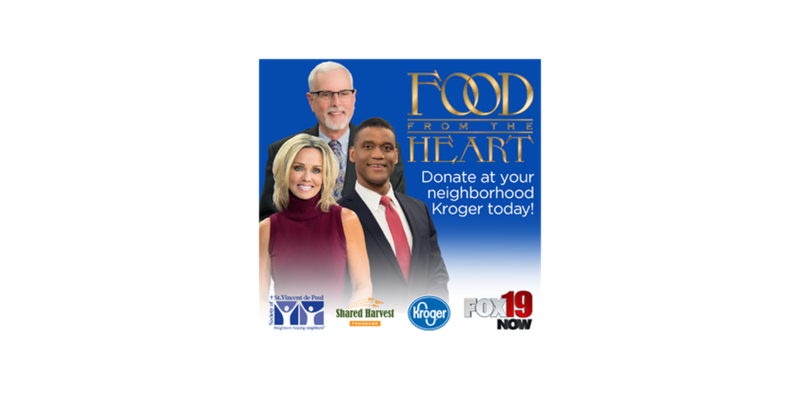 The holiday food drive will run through December 31, 2018 with donations of non-perishable items being collected at all Greater Cincinnati and Northern Kentucky Kroger locations. The items collected will be distributed to families in need by St. Vincent de Paul volunteers in neighborhoods across the Tri-State throughout the holiday season. Cash donations to support St. Vincent de Paul can also be made at checkout coin boxes at all participating Kroger stores for the duration of the campaign. A $1 donation will provide 7 meals for families in need. This year's goal is 75,000 pounds, which would provide more than 60,000 meals. · Purchase non-perishable food items and drop them in the food collection barrels located at the store entrances or at the checkout. 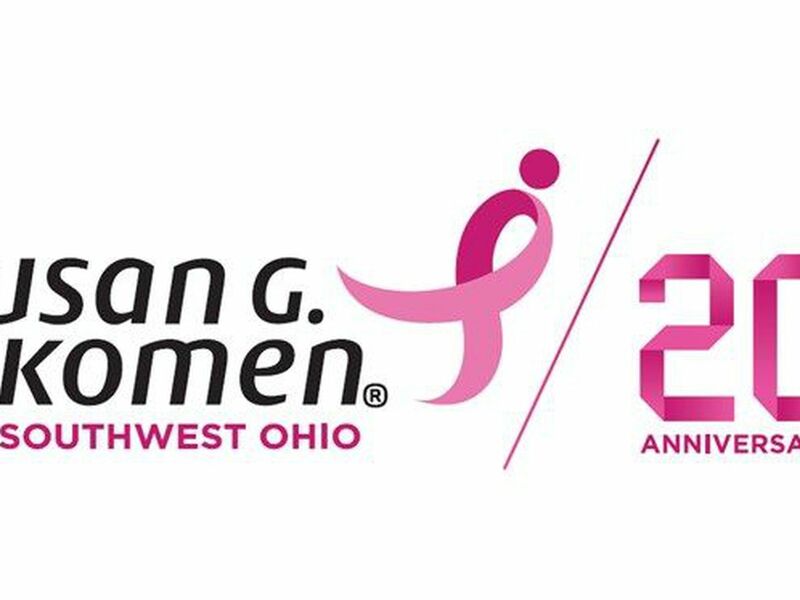 · Drop a cash donation in the donation boxes at the checkout counters at all Kroger stores – look for the clear plastic boxes with St. Vincent de Paul's blue logo. St. Vincent de Paul serves local families in neighborhoods across the Tri-State. As a result, the food donated is quickly distributed in the neighborhoods where it is collected. As Lent approaches, fish fry season jumps in to full effect starting this Friday. 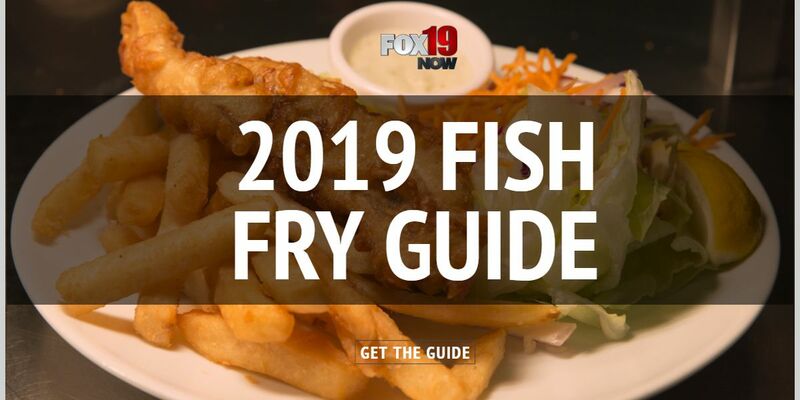 Local parishes will be hosting fish fries until April 18, the Friday before Easter.